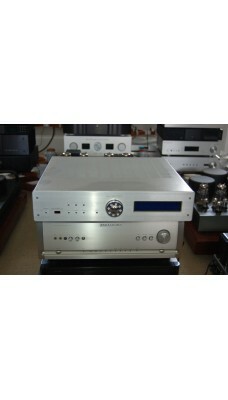 The Krell S-300i amplifier, with a maximum power output of 300 W per channel, produces loud music from your music system. 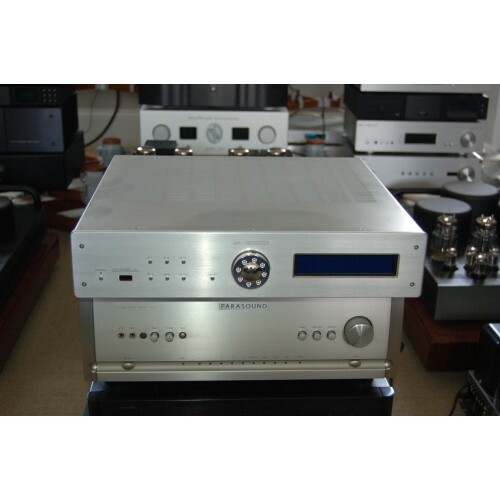 Featuring the iPod connectivity, this Krell amplifier allows you to play and control all the iPod functions, with the amp remote control. 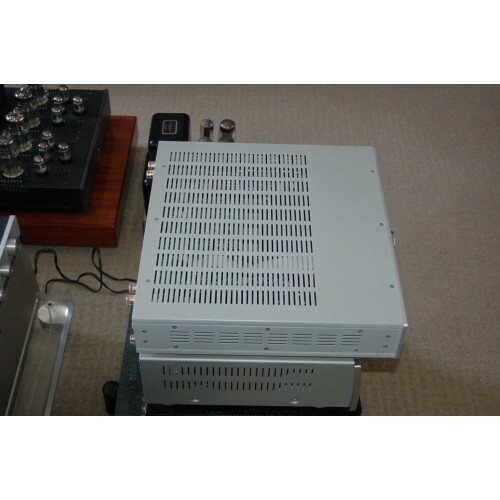 Having a massive 750 VA toroidal transformer, along with 38000 microfarads, this integrated stereo amplifier is capable of high-power handling, creating a maximum and intense impact. 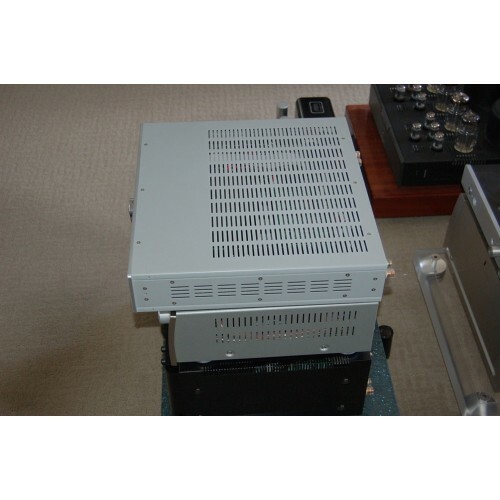 The throughput mode of this Krell amplifier enables you to link this amp easily to a home theater system. 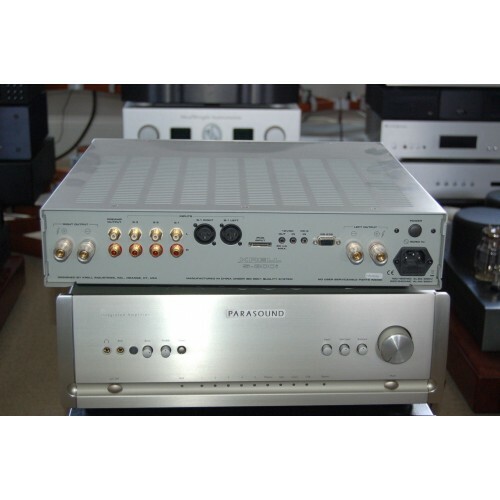 The Class A, direct coupled design of this integrated stereo amplifier plays clear audio, preventing noise reproduction. Having a frequency response of 20 Hz to 20 kHz, the Krell S-300i plays a wide range of frequencies.